The feedback report from the July 2017 planning and partnerships workshop is now available to download. East Sussex Better Together have been reviewing how stakeholders are involved in the strategic planning of health and care services. We have been thinking about how we can improve arrangements to ensure that we make best use of stakeholder’s experiences and expertise in shaping services. 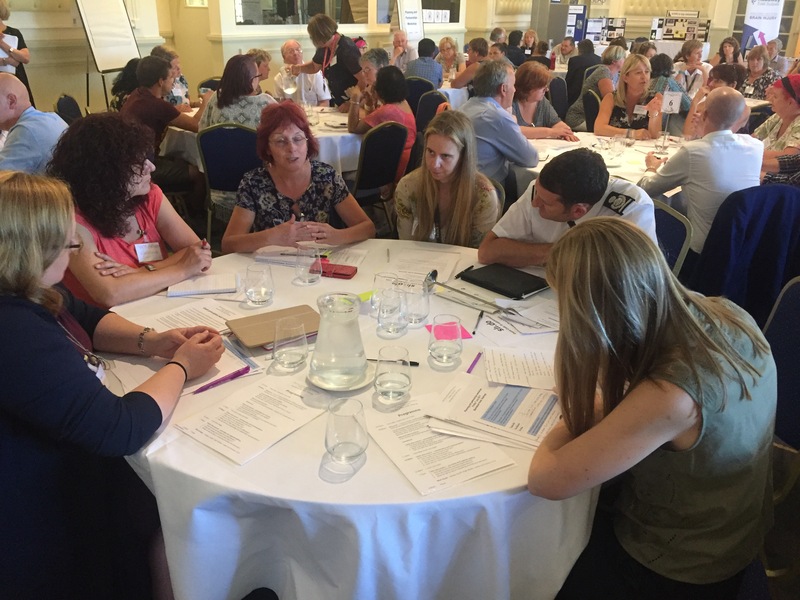 As part of this review, a workshop was held on 7 July 2017 in Hastings, where we invited stakeholders with an interest in the strategic planning of health and care services. The purpose of the workshop was to share ideas and to explore setting up a new stakeholder group. In the weeks since the workshop, we have produced our feedback report which looks at feedback from discussions, other points of interest about how our approach could be improved and gives an idea of how the group would fit within the wider health and wellbeing governance structure. The planning and partnerships working group is now using this feedback report (PDF), alongside the detailed set of workshop notes, to develop the terms of reference for the stakeholder group and supporting materials. In the next few weeks we will be sending out information about the recruitment process for the stakeholder group and next steps around its set-up and development.